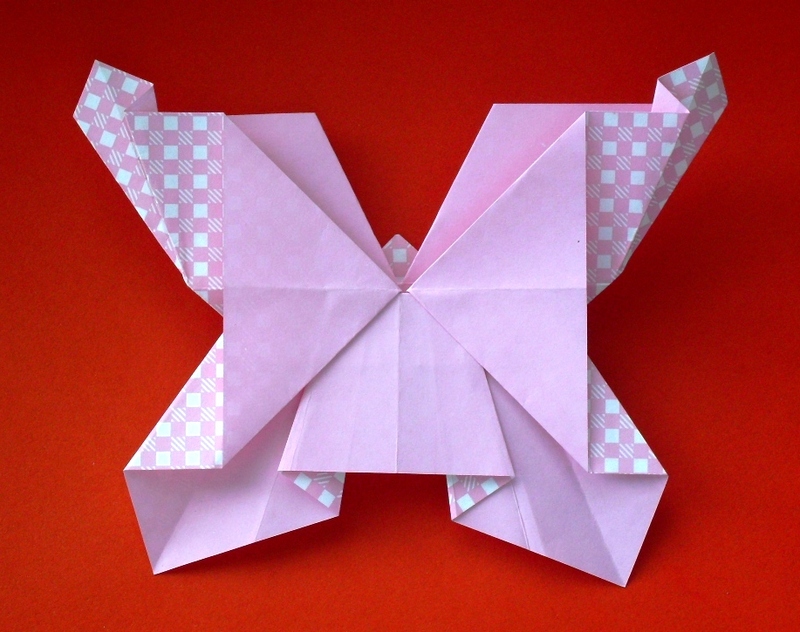 I searched for information on how to make origami butterfly. I’m going to make it as the first task for my students in Primary 2. Looking for guidance from the internet, thank God… it is really doable. Some diagrams are available. So I look at the instructions of making origami butterfly from here. After that, I show it to the students so they can make it by themselves. They like it and make some more, the big ones and small ones. I myself, make a few modifications and make it a more beautiful one. Maybe a little bit too difficult/ complicated for my Primary 2 students, but the result is pretty. Really. Don’t you think? 😉 We’re having fun make a bunch of beautiful butterflies. Come on, let’s make origami butterfly. This entry was posted in How to... and tagged Al Irsyad Satya, art, craft, instructables, internet, origami, postaweek2011, Primary 2. Bookmark the permalink.